Lagos| Nigeria, 10 June 2013: Nigerian superstars, 2Face Idibia and Ice Prince Zamani have been nominated on the Best International Act – Africa category at the 2013 BET Awards. Leading Hollywood actresses, Angela Bassett and Gabrielle Union have also been revealed as the first guest presenters at the star-studded BET Awards ’13. 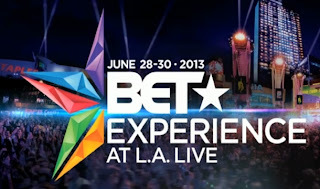 The BET Awards ‘13 will premiere Tuesday 2 July at 20:00 CAT on BET’s international network in the UK and Africa, reaching more than 13 million households in 50+ countries. Hosted by American actor and comedian, Chris Tucker, BET Awards ’13 will see Hollywood’s biggest stars come together to celebrate the accomplishments of their peers in music, sports and film, at the Nokia Theatre L.A. Live in Los Angeles on Sunday 30 June. 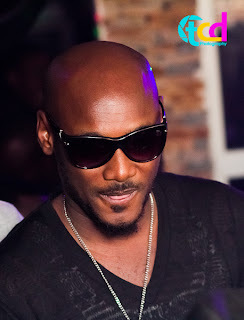 Six African musicians are nomination for honours in this year’s awards in the Best International Act: Africa category: 2Face Idibia (Nigeria), Toya Delazy (South Africa), Donald (South Africa), Ice Prince (Nigeria), R2Bees (Ghana) and Radio and Weasel (Uganda). Previously announced performers at this year’s highly anticipated BET Awards ‘13 include platinum-selling and award-winning recording artists R. Kelly, Chris Brown and Miguel. Adding to the most exciting awards show yet, Miami Heat basketball star Dwyane Wade was recently announced as the honouree for the Humanitarian Award, and Charlie Wilson will receive the prestigious Cadillac Lifetime Achievement Award. 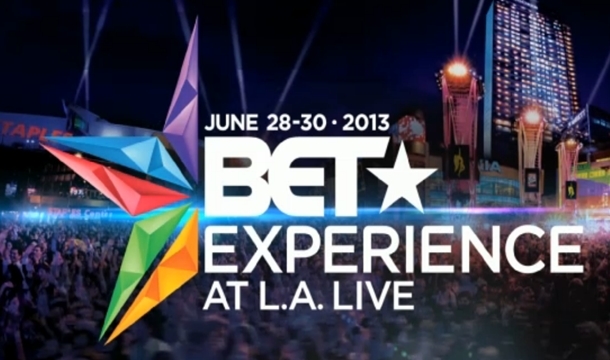 This year, the festivities and excitement expands with the first-ever BET Experience at L.A. LIVE! The three-day weekend is filled with comedy, gospel and soulful music concerts, seminars, film screenings, “106 & PARK” tapings and so much. GRAMMY® Award-winning hip-hop soul group The Roots, will hit the stage to perform on Saturday 29 June at Club Nokia during the BET Experience at L.A. LIVE. The Roots will delight fans with their classic hits and new material at this intimate concert. 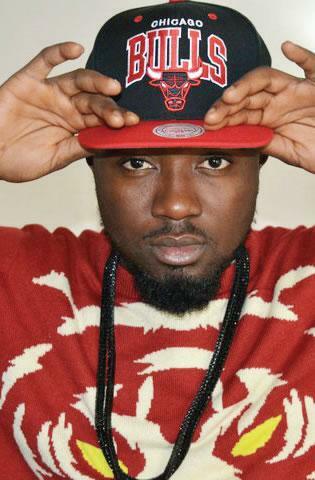 In addition, they will curate a one-time-only hip-hop experience with some very special guests. Joining the legendary Roots crew will be multiple GRAMMY® Award-winner and hip-hop icon Nelly; GRAMMY® Award-winning artist/songwriter and actress Eve; hip-hop pioneer, DJ and actress MC Lyte; and West Coast rap innovator, Too $hort. 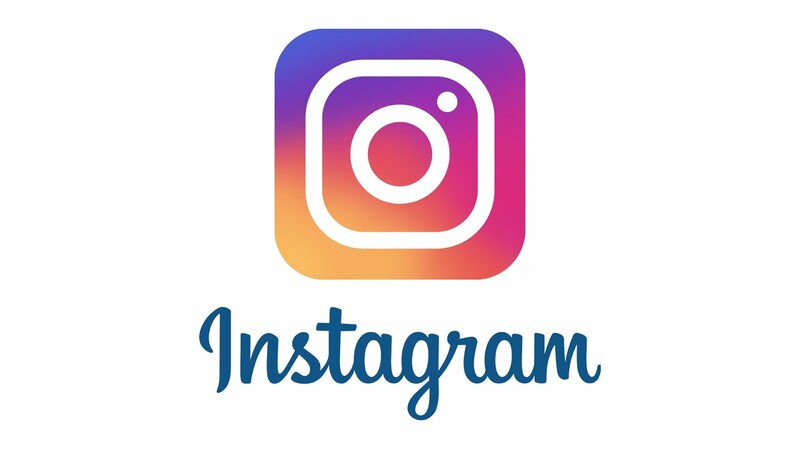 Join the conversation about BET Awards ’13 on social media by following BET’s multiple social media platforms, dedicated to the BET Awards. Follow us on Twitter & Instagram : @BETAwards, using the hashtag: #BETAwards, like us on Facebook at facebook.com/TheBETAwards or join us on Tumblr at betawards.tumblr.com.